Everybody can use Médul shampoo either to maintain an already healthy scalp or in case of scalp problems. Médul gives body and brightness to the hair. 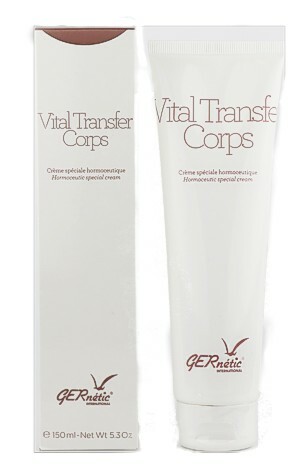 It has a slight conditioning effect and leaves the hair soft and silky. Shampoo hair as often as needed but no more often than every 3 days. Can be followed by Cuticul lotion.